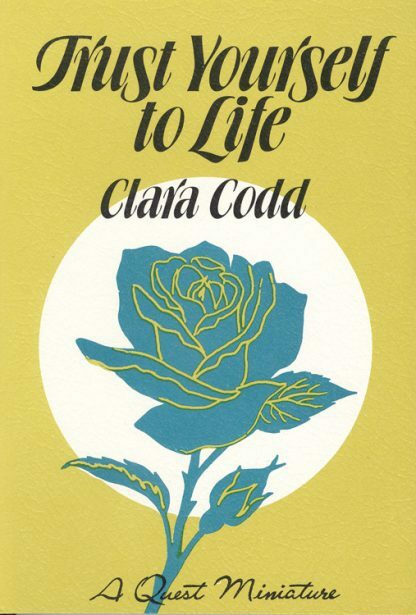 Clara Codd has long been a popular theosophical writer. She writes with an eloquence and spontaneous naturalness about the most profound aspects of living. In this gentle little book she tells how she feels about God and man, death and life, and love - both human and Divine.